Hi, nice to meet you I am Leah Williamson. I really love to talk and I am super passionate about nutrition. So I combined my two superpowers and now you can find me talking passionately about nutrition each week on my podcast, Low Carb Conversations. 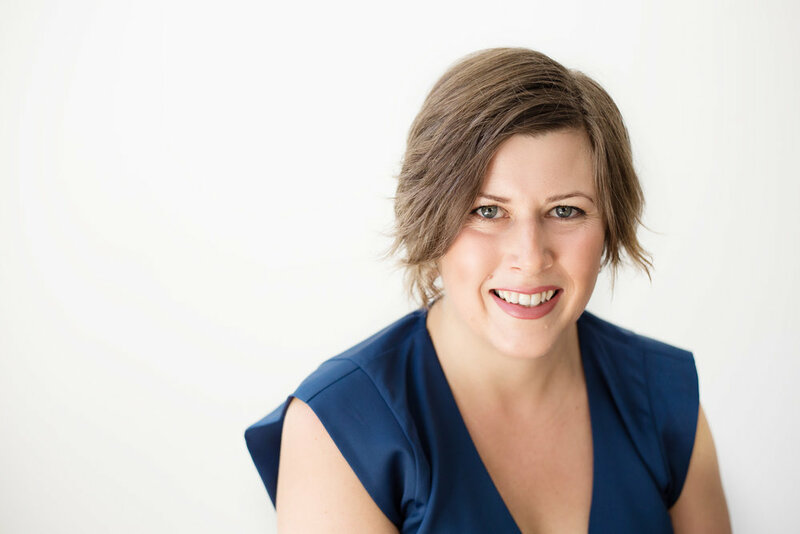 I am also a Nutritional Therapy Practitioner (NTP), Autoimmune Paleo Certified Coach, RESTART Instructor, a REAL FOOD Advocate and the Founder of Brisbane Paleo Group. I reside in Brisbane, Australia with my husband, two children and fur baby. I have a home clinic where I see clients in person one on one to help address nutritional deficiencies and restore their health back into balance. I also see clients online one on one or in my small group program RESTART. A 5 week educational program with a sugar detox built in! Book in for a 15 minute free, no obligation call to discover how I can help you! I wasn't always interested in health. In fact, I had no idea how fantastic real food could make me feel. I spent a lot of time trying "diets" that simply did not work. All my life I struggled with weight and health issues, digestive issues, extreme fatigue and fluctuating moods. In my early twenties I was diagnosed with Hashimotos, an autoimmune condition and thought having this diagnosis would be the answer to all my health issues but of course it wasn't and my symptoms continued to get worse. After the birth of my first child, I gained a significant amount of weight, had no energy and did not feel like myself anymore. I knew this just wasn't me and my journey led me to discover Paleo and a real food approach to eating. I went on to lose 30kg and never felt better. At this time not a lot of people had heard of Paleo. We felt quite like outsiders and that no one understood us. After attending a conference called Low Carb Down Under and seeing Jimmy Moore speak I decided I needed to help spread the word of the benefits of eating real food to more people. So I started a community meetup group of like minded people following the paleo lifestyle to help support, encourage and motivate each other on their real food journey. The group was so well received that there is now over 1000 members and similar groups being created around Australia and New Zealand. These days I take a more bio-individual, nutrient dense, real food, ketogenic approach to food and I recognize that there is no one size fits all approach to the food you eat. I do believe, however, that nutrient density is a vital key to all of this. I run an active Facebook page called Brisbane Paleo Family to help reduce the overwhelm of what to eat and inspire others with nutrient dense, easy meal ideas for busy people. My philosophy is that if a busy working mum with two school age children, a husband that works away and running a large community group can find time to eat nutrient dense, real food then I believe any one can! You can do this and I can help show you how! My mission is to help you reconnect back with your kitchen and reduce the overwhelm that is associated with knowing what is right for you and your family to eat.